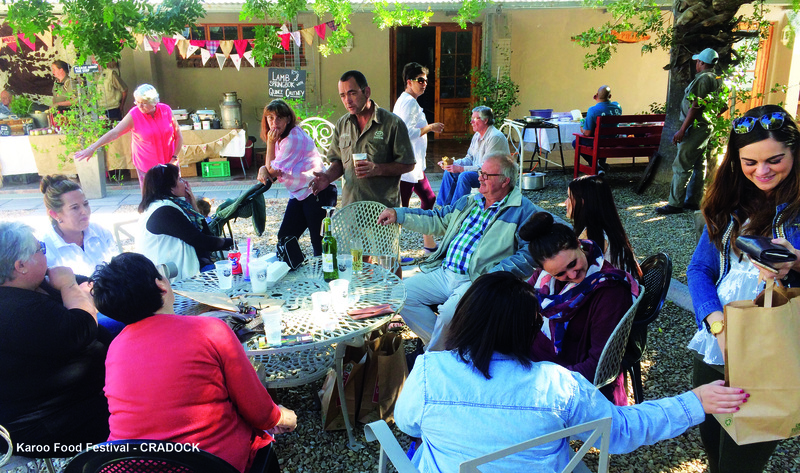 Fun-loving foodies will converge on Cradock for the Karoo Food Festival (26 to 28 April). Join them to re-discover delish traditional kos with a twist. It’s a laid-back affair where everyone is instantly family. There’s lots to enjoy for everyone: Karoo menus at 6 partner restaurants, a braai night (pumping craft beer and live music), a two-day food market with tastings, masterclasses, free demos, fine coffee, gin bars, live music and so much more. Farm-hopping adventures, a trail run and mountain biking will keep the adrenalin levels high. The main venue is The Palms - a wedding venue with extensive grounds, big trees and lots of shady nooks. During the masterclasses you’ll learn how to make soft cheeses (feta, halloumi etc), salami and carbanossi, ferments (including kambucha and kefir), spicey food with health benefits, traditional preserves and condiments and breads from a farm kitchen. 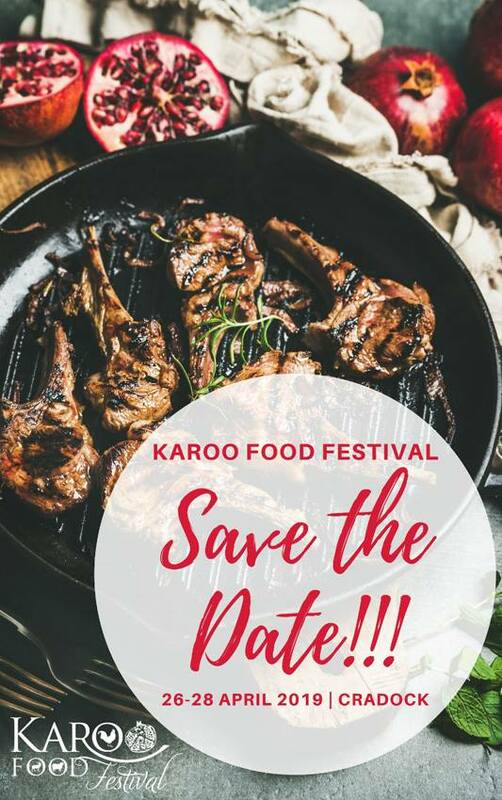 For details of an Early Bird Special Offer and for updates, keep an eye on the Karoo Food Festival Facebook page and karoofoodfestival.weebly.com; write to karoofoodfestival@gmail.com or call 0832578601.